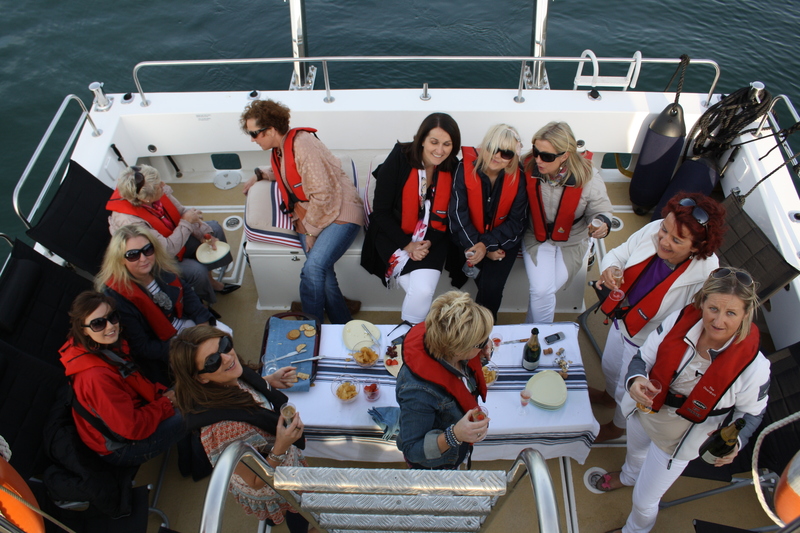 Entertain your clients or staff as we cruise out of the picturesque harbour town of Kinsale, Co. Cork; a place full of history and culture; the gourmet capital of Ireland. Join us on the new purpose built Ocean Ranger and allow our crew to look after your every need. Our boat is fully equipped with state of the art technology including touch screen computer, internet access and satellite phone if required. We have the highest marine technology available. 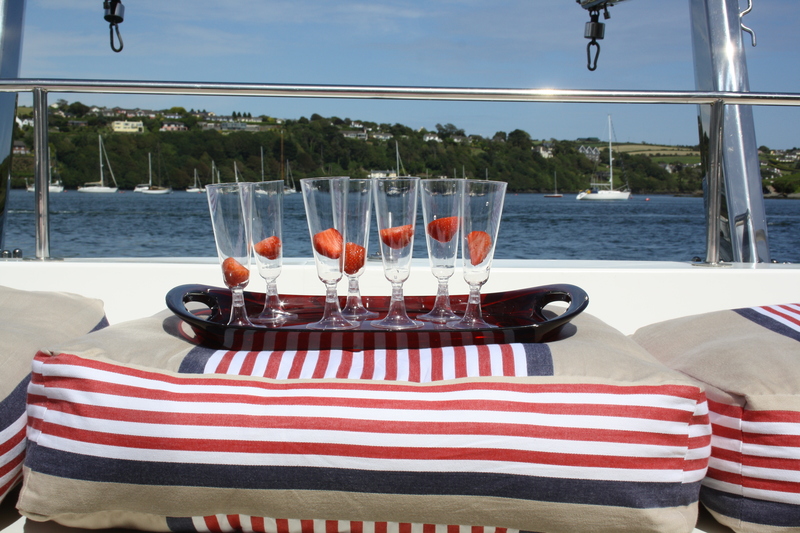 Check out the charters page, we have many interesting cruises to offer; Dolphins & Whale Watching, Kinsale Summer Evening Cruise, Kinsale Coastal cruise, to name a few. We have many options available if you require food and drinks, prepared by one of Kinsale’s finest restaurants. Do something different; we guarantee it will be an occasion to remember! Private hire; Price per charter; €300 per hour for the boat which takes a maximum of 12 passengers and 2 crew. Minimum charter is 2 hours. 'It's amazing how beautiful everything looks from the sea.' Paula Beecher, Cork, a recent passenger.